The quarterfinals ended the other day, and we were treated to a mixed bag of games. Some games or series were downright entertaining while others were frightfully underwhelming. 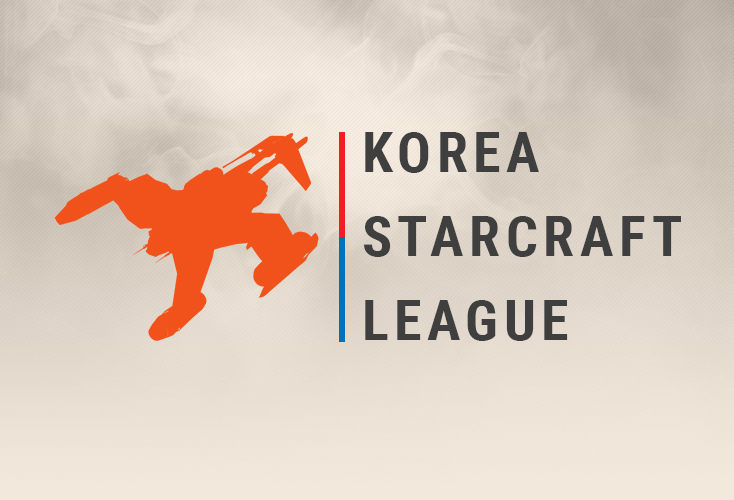 Most of the quarterfinal results were expected though, with Rain dominating Leta, 3-0 though Leta managed to fire off a nuke, and locked down some carriers in their first game. The series between Soulkey and Larva might've been the most unexpected result for some as Soulkey beat Larva, 3-1 using a similar opening in most of the games. Mind vs Sharp was another TvT brought to you by our tactical overlord Sharp who seems to have really picked up his game lately, showing a lot of promises in other matchups that he previously was, for lack of a better word, bad in. Finally, Last vs Miso closed off the quarterfinals. Miso's aggressive style showed a lot of promising with him almost taking their first map, HBR had he not overextended. His muta micro was solid, and he's a Zerg to keep an eye on much like Sharp for Terran. Alas, Last was too strong, and took their series, 3-0. The semifinals promise to be exciting as Rain is set to face off against Sharp in . This was previewed by TaardadAiel while the next matchup, Last vs Soulkey, which is a rematch of the semifinals from the last KSL, will start the next day. This group was previewed by BLinD-RawR. Good games are on the horizon, I can feel it! For the round of 4 in the second season of the KSL, we have three out of the four semifinalists from last season. Soulkey will have a rematch with defending champion Last and Rain, who lost to Jaedong 0-4 a few months ago, will have to face Sharp. Now, Rain is coming into the semifinals after a comfortable 3-0 sweep of returning Leta, who put up a fight with some great vulture harass in a fairly entertaining first game featuring a nuke and carriers being locked down. However, Rain eventually prevailed and then just cruised through games two and three. His recent offline PvT results are quite favorable. He won 3-1 against Light in his group in the KSL. He destroyed Leta, and he defeated both Mind and Sea in best-of-ones in their group in ASL6. Interestingly enough, he lost to Sharp in this same group in their most recent encounter. The sponmatch results don’t do justice to Rain’s PvT prowess. He sits at a quite mediocre 46.6% since October, but 33 of his 73 games vs Terran were played against Flash. Make no mistake: Rain is still one of the most formidable Protoss players out there, if not the most formidable. He's a former ASL champion, and a Protoss who is making his second consecutive KSL semifinals appearance. For his part, Sharp has shown a serious improvement in all of his matchups lately. But once again, he qualified for the semifinals on the back of his formidable TvT skills, defeating Mind with a decisive 3-0. 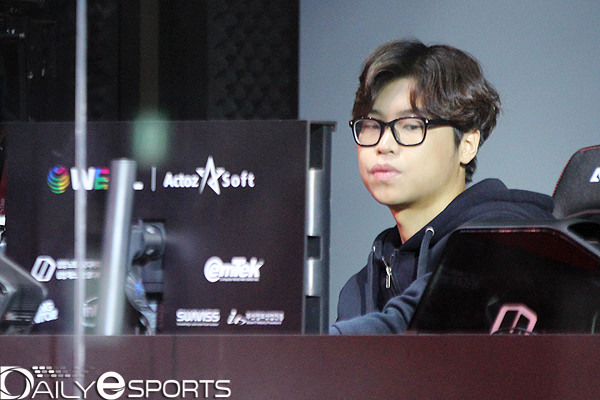 He had to face two Protoss players to qualify from his Ro16 group, where he had to play a total of nine games against Movie and Jaehoon, opponents nowhere as intimidating as Rain. At first glance, his online sponmatch record in PvT is actually quite good. He has a winrate of 58.6% since October, maintaining a positive winrate with Best, Shuttle and Mini, but with a 15.4% against PvT maestro Snow, and 28.6% against Rain. With all that said, this is Rain’s match to lose. Most of Sharp’s recent offline PvT games have been scrappy, back-and-forth games won mainly because of his tremendous tactical ability with vulture drops, runbys, pincer maneuvers and judicious use of defensive matrix. There has been a trend established in all those games. He tends to shoot himself in the foot early on, and then has to prove said skills in coming from behind to even the game. This is unacceptable against a player of Rain’s caliber. Sharp seems to prefer an aggressive, vulture-heavy style, with plenty of dropship play and backstabs. This just plays into Rain’s cards. He is sure to have studied his recent matches after having to endure Leta’s early drops in their first game and he quickly adjusted his play to make his defenses nigh impenetrable, denying a mechanically lesser opponent their powerful weapon. Also, Sharp’s unconvincing record with reaver expert Snow shows he just can’t defend against the best of them (then again, taking on Snow as Terran is a tall order in itself) - and Rain is one of the best. Sharp’s style of play favours his opponent, whether he chooses to opt for his trademark safe play into inhumane macro or the multiple-shuttle incisive pushes he introduced himself. Expect Rain to reach his second offline final in a total of three tournaments this year. Rain to advance to the finals! Here we go again, same as last season when we got Last vs Soulkey in the Ro4. Will Last pull ahead once again or is it finally time for Soulkey to grab a spot in the finals? If we were to go by his one and only ZvT this season of KSL then Soulkey looks like he's pretty much locked out of the finals this season too. Mind pretty much hoodwinked him at every turn and Soulkey didn’t do himself any favors either. An argument was made that he may not have been practicing, and that seemed to have been true for all of last month where he's played only 8 ZvT sponmatches, winning 5-3. However, what he does have going for him right now is that in this week alone (it's the new month), he has won all 4 of his ZvTs including 2 games against Flash. So this time he's definitely practicing, and will surely put up a better fight. Last’s run in this KSL thus far has been one of dominance. Actually not just the KSL, but even in the BJ Destruction League Season 2, not only did his team win, but he finished the entire league completely undefeated. Interestingly enough, since September, Last has only played 2 TvZ sponmatches. 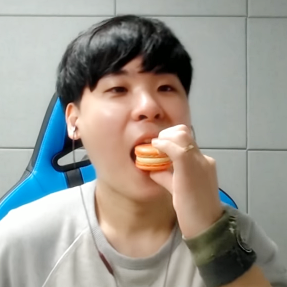 Still, Miso and Modesty aren’t yet the top tier Zergs on the Afreeca food chain, and Soulkey is not the easiest opponent in TvZ even at his worst, especially now that Soulkey has been working on his counters to the 1-1-1 which Last has had a lot more success with against Zergs lately. All maps are going to be played on, and there is a good split for Terran and Zerg maps. Soulkey himself would favor Neo Aztec, HBR and Roadkill while Last would favor Benzene, Eddy and Fighting Spirit. Both players I would say are pretty strong on Circuit Breaker and it will likely also be the opening map for the series. Last to advance to the finals, 4-3! There was no bias in effect when the article title was decided on, I swear! Sharp is getting better, but he's not on Rain's level atm. Maybe next year, he'll get a lot better with more practice, but not yet. I want TvP for once though I can settle for TvT too! Hopes either Rain or Soulkey wins this. Let's also hope that Flash will join KSL Season 3 next year. Rain is a lock but Soulkey last is 30/70. Last's ZvT looks very solid but I play Zerg so go Soulkey! I am curious to see if Effort's victories was enough to convince Last to play 2rax or 5rax variations over 1/1/1. I am also curious if Soulkey will pull off some wins with Mole Zerg. Hyped!! Well, so much for that first semifinals prediction. Let the upsets flow! You know better Xiphias. Wallow in shame. You know better weiliem. Wallow in shame.